A full service grocery and deli, Whole Earth helps to shape local response to regional and national environmental issues. 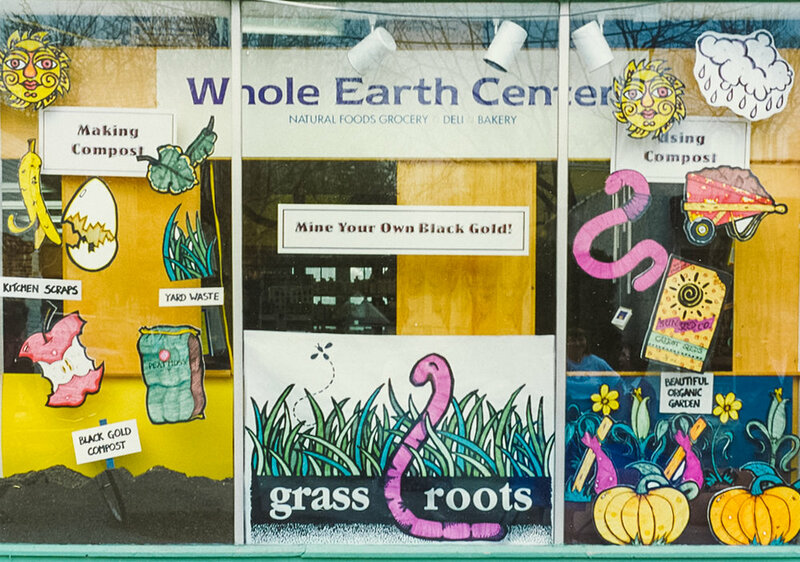 From establishing local pesticide-free lawn care initiatives, canal cleanups, and recycling programs, to raising awareness about critical issues related to food labeling guidelines and organic standards, Whole Earth is environmentalism in action. Whole Earth supports a wide variety of organizations and initiatives focused on the health of our customers, our communities and our planet. By providing education and funding, we help to foster sustainable organic farming, grow the organic marketplace, and support efforts that positively impact the food industry and empower consumers to make healthy, informed choices. In 2008, Whole Earth opened its LEED Certified addition, further demonstrating its commitment to lead by example and carry on the work and spirit of the original Earth Day. 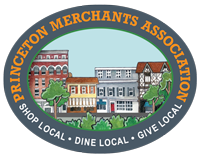 Under our solar paneled roof, you will find informative speakers, new products by small local producers, and a thriving community of farmers, food artisans and consumers dedicated to a healthier future for our community and our world.